Mondomusica is the #1 Exhibition worldwide for high level musical instruments; therefore could not miss an entire section devoted to the “6 strings”. 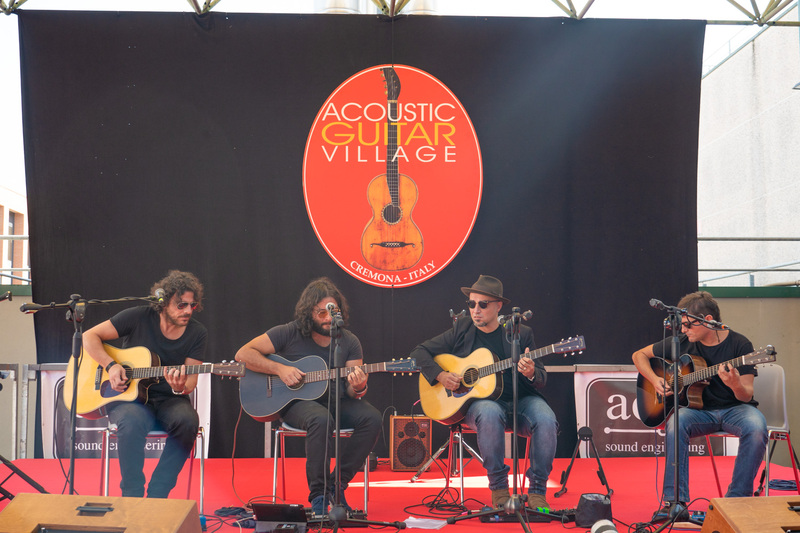 The success of the last two editions confirmed that the decision to open at acoustic guitar classical and modern was right. 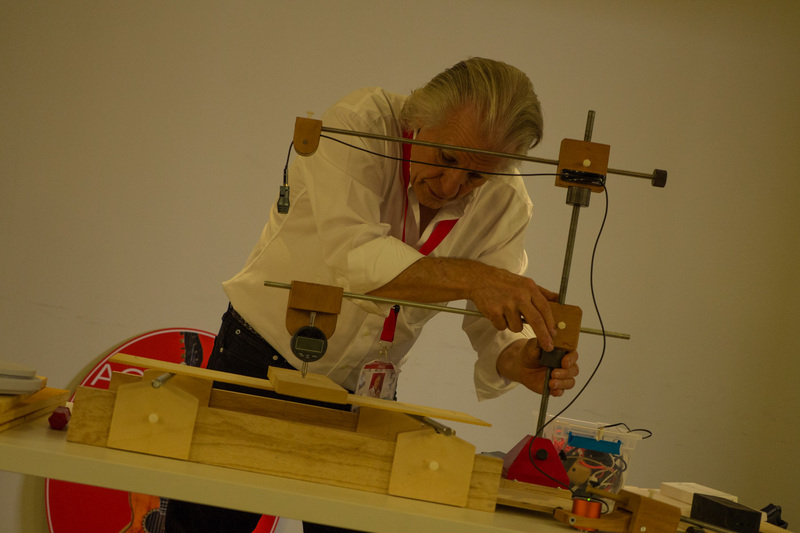 In two years we have hosted, besides the best violin makers, including over 80 events including lectures and concerts with major international artists. 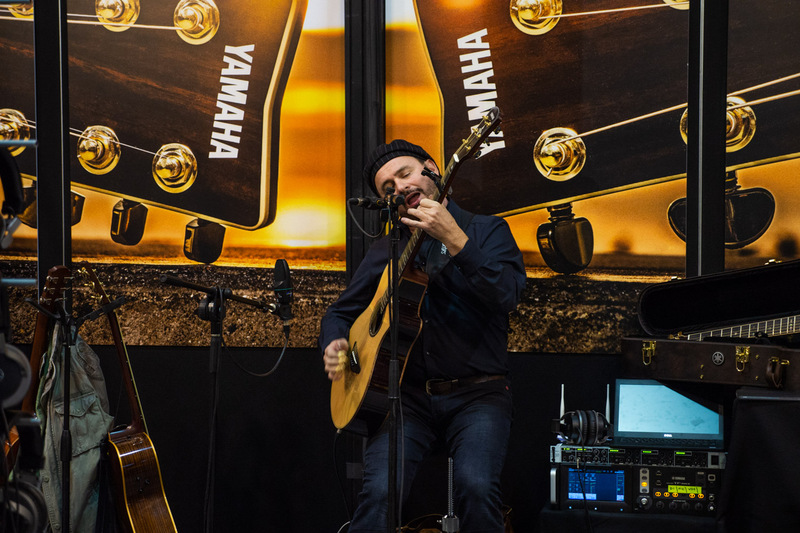 Offering industry professionals and enthusiasts a favoured point to meet and debate within an event where top sector brands and the world’s best luthiers come together. 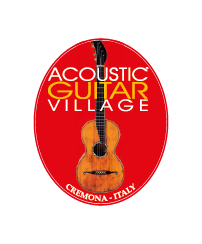 Creating within Cremona Musica the best suited environment for the sector and giving a significant contribution to the growth of guitar culture, while also offering high quality performances and entertainment. 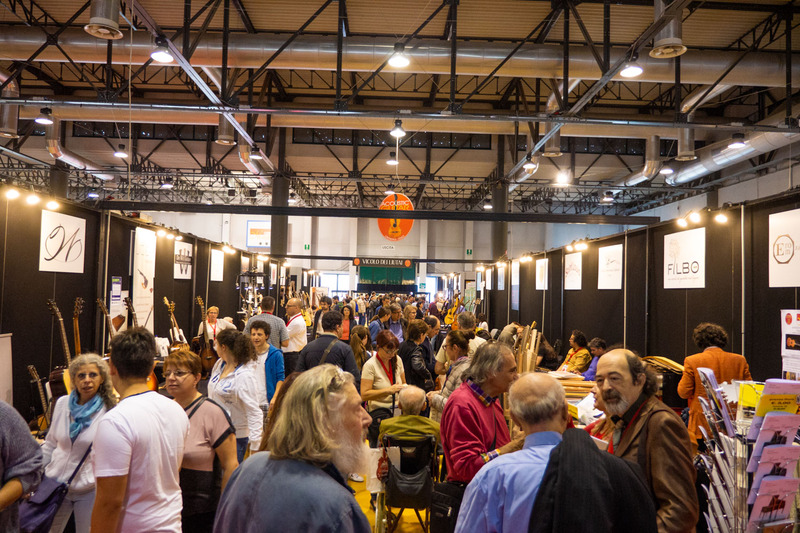 Following the success of 2016, 2017 and 2018 editions, guitars will be centre stage at Cremona Exhibitions again, with the attendance of national and international luthiers, small and big manufacturers and distributors of the most prestigious brands, accessories companies and specialized publishers. 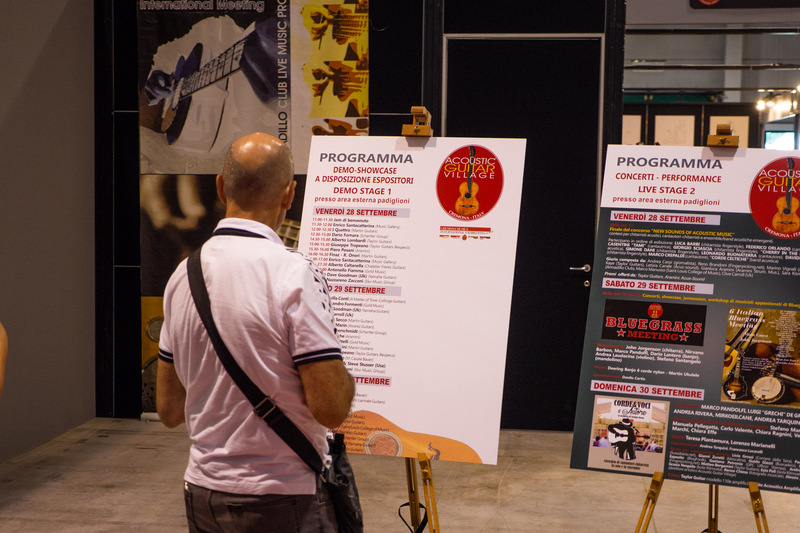 Also taking part will be guitar associations, luthier consortia and associations, educational institutions and schools. 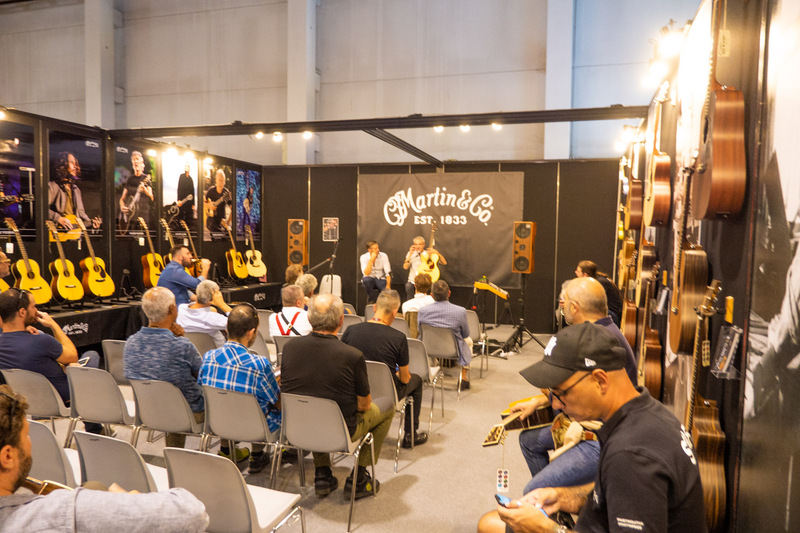 Masterclasses, special exhibitions, displays of high historical and artistic value instruments, meetings, seminars, concerts and numerous other events will be offered in which guitars will be the star attraction! 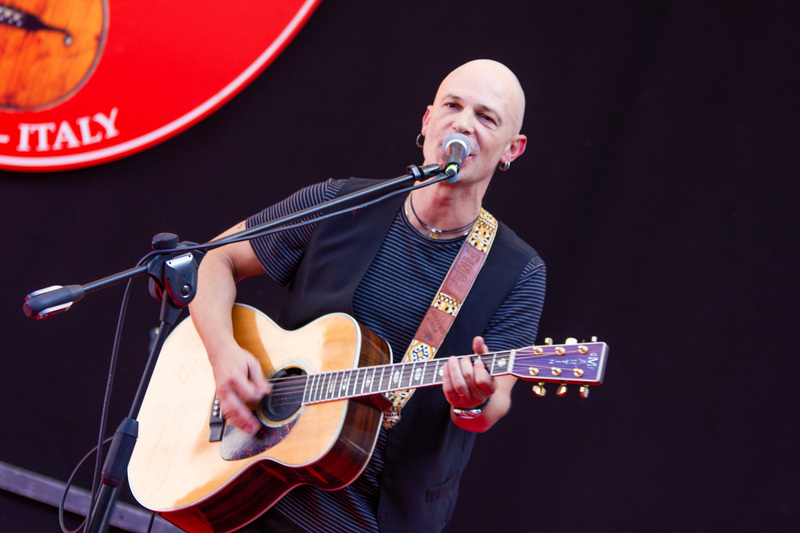 International guests and performances by the greatest guitarists will not fail to inspire all attending enthusiasts!